Being the semi-confident girl, I was before I was scouted; I never would have imagined my life how God laid it out for me. If my attitude were to dismiss any challenges and turn away from opportunities when they arise; I would not be where I am right now. 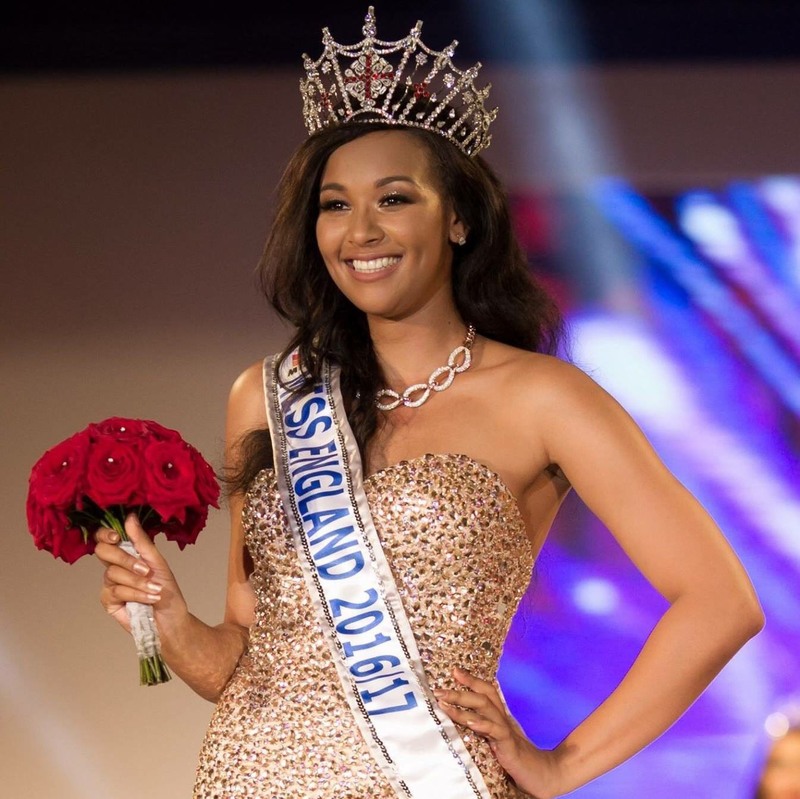 My Miss World – England journey has been astonishing and out of this world for a young girl who had never entered a beauty competition in her life. 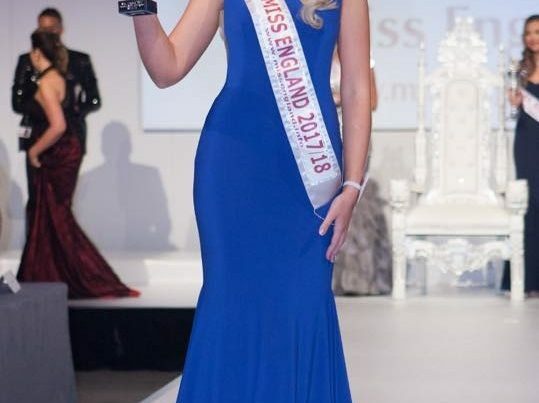 My successful win of the Miss Preston competition was so special considering my older sister was a former Junior beauty queen as “Junior Miss Lancashire Evening Post” unfortunately she lost her life to cancer when I was 5 years old. I tend to live for Melanie and myself; her presence was the reason I agreed to enter Miss Preston at the time. I couldn’t have competed and been successful in a more suited arena than The Floral Hall on the Southport Promenade. Southport is a place I visited frequently with my mother from when I was a child until my late teens. We used to walk past The Floral Hall for years not knowing what would come from that very venue years later. Travelling to America, competing in Miss World in Washington DC at the MGM Grand Theatre at the National Harbour and visiting “The Big Apple” was the pinnacle of my reign. Even taking the time to watch ‘School of Rock’ on Broadway. The young women around the world that I met on this trip were spectacular, their own personal goals for competing and their very individual stories were mesmerising. Being able to represent my country on the stage of the most prestigious international beauty competition in the world; is extraordinary. I was fortunate enough to travel to Mauritius with my boyfriend and a group of close friends I met through this competition; it became a holiday of dreams. Walking with lions, to fishing and snorkelling in the Blue Ocean and modelling exquisite Mauritius bikinis – it is something I will forever treasure as a personal favourite of my Miss England 2016 memories.